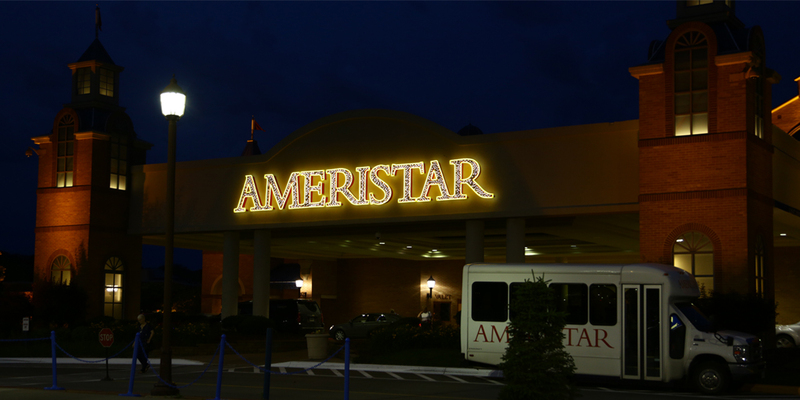 Our Work - ABC Electric, Inc.
Ameristar Casino in Council Bluffs, IA boasts a spacious 38,500 square feet of gaming excitement. 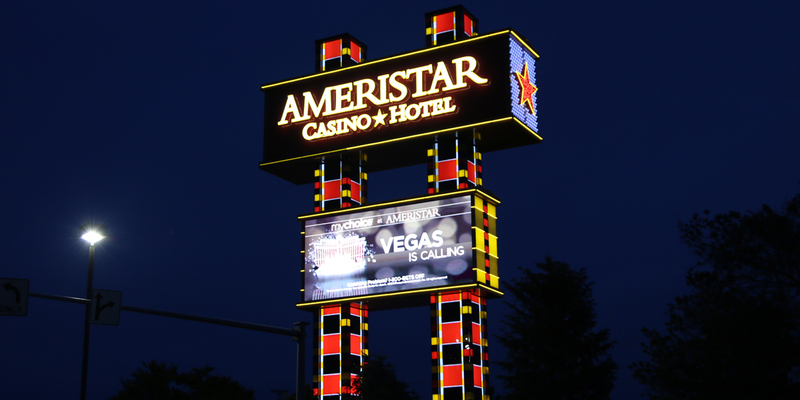 We installed the electrical for a large air quality control project on the casino boat. 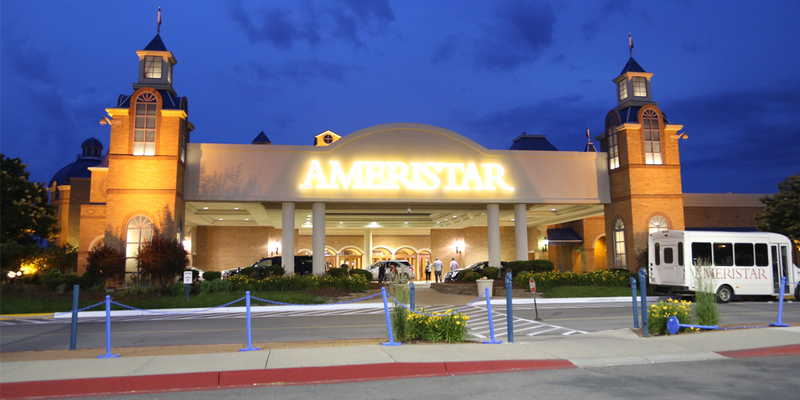 In addition, we remodeled the electrical within their full-service hotel. 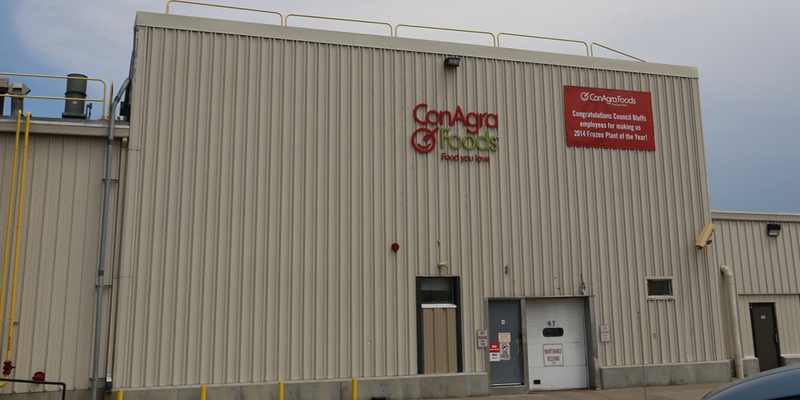 ConAgra Foods operates a frozen meal assembly plant located in the business district of Council Bluffs, Iowa. 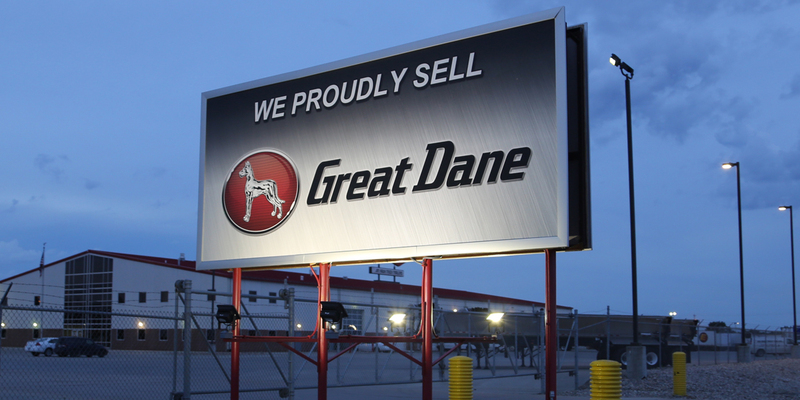 The plant is built on a 17-acre plot of land and employs more than 850 people. 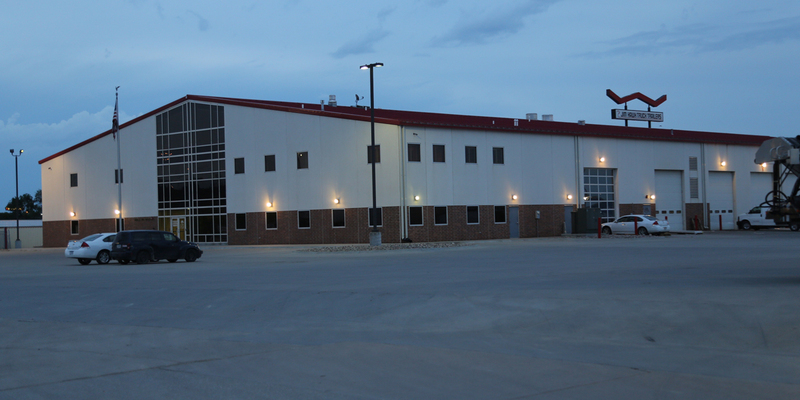 ABC Electric was responsible for the complete electrical service and installations for the plant. 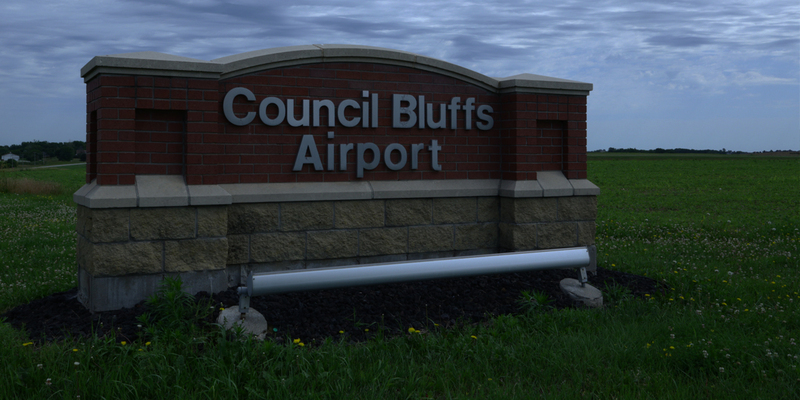 The Council Bluffs Municipal Airport provides a vital link to our community and the metro area. 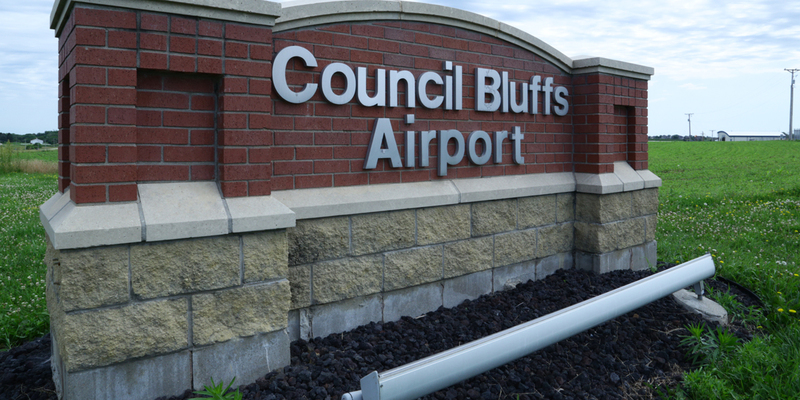 Over the past decade the airport has experienced exciting growth and expansion. 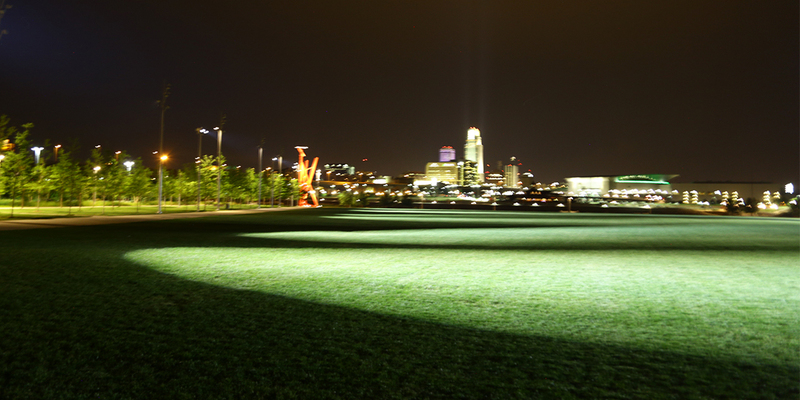 We contribute to this expansion by installing and maintaining their lighting and landing systems. 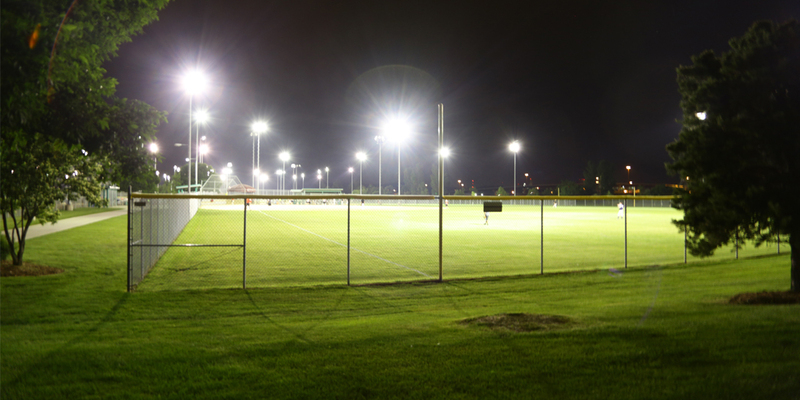 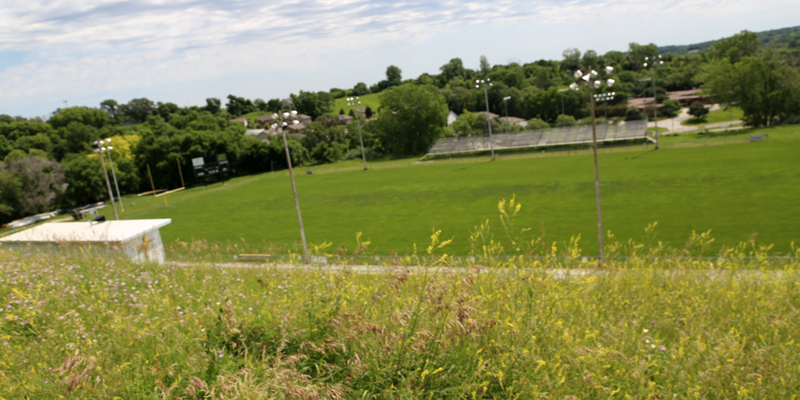 The Council Bluffs Recreation Complex is one of the finest outdoor recreation facilities in the Midwest for youth & adult teams. 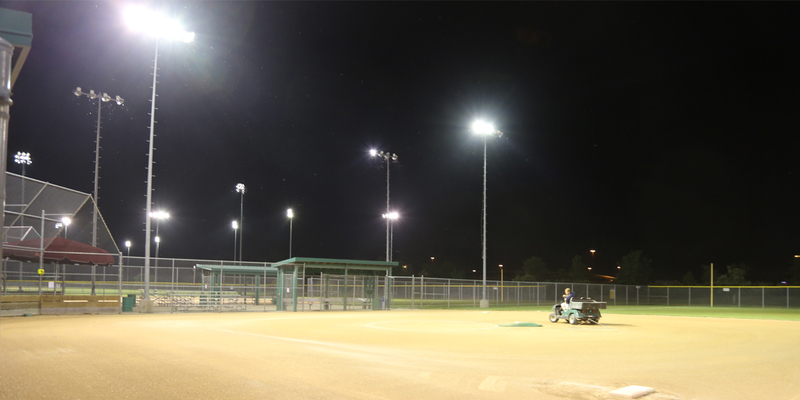 ABC Electric was able to provide the facility with furnishing and installation of the sports lighting towers and electrical systems. 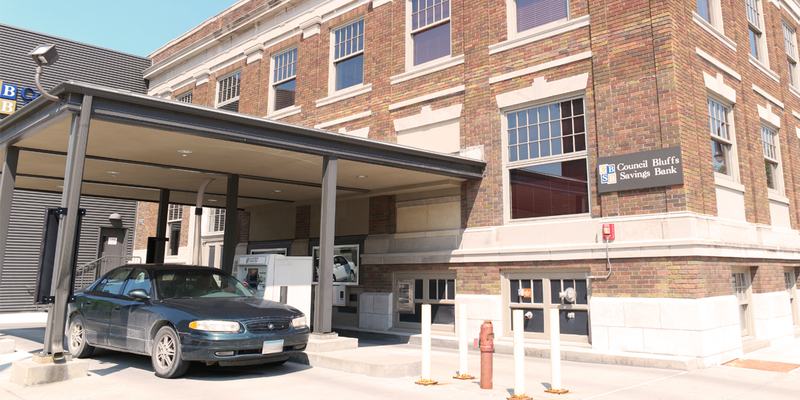 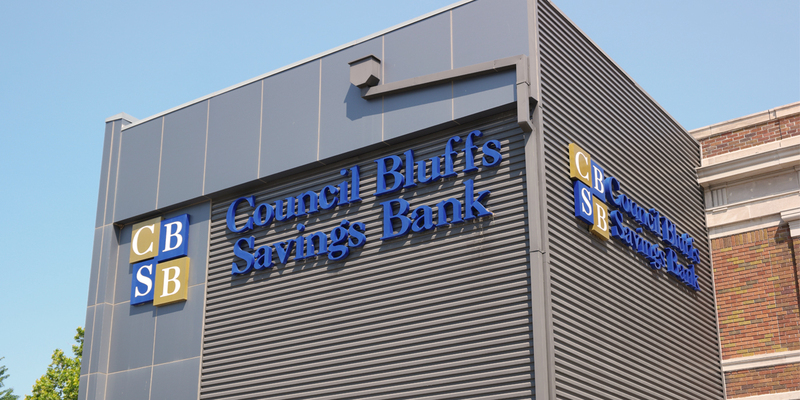 In 2008, the former Nonpareil building at 117 Pearl St. underwent a $2.6 million restoration in preparation to reopen as Council Bluffs Savings Bank. 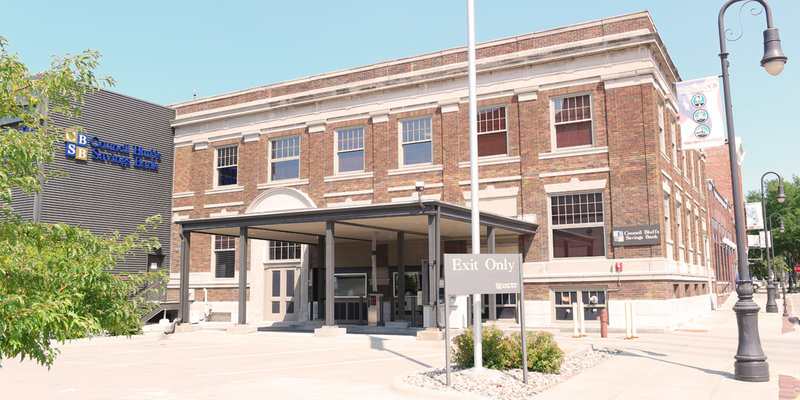 ABC Electric was able to provide our expertise during the complete electrical renovation, preserving this historic building for many years to come. 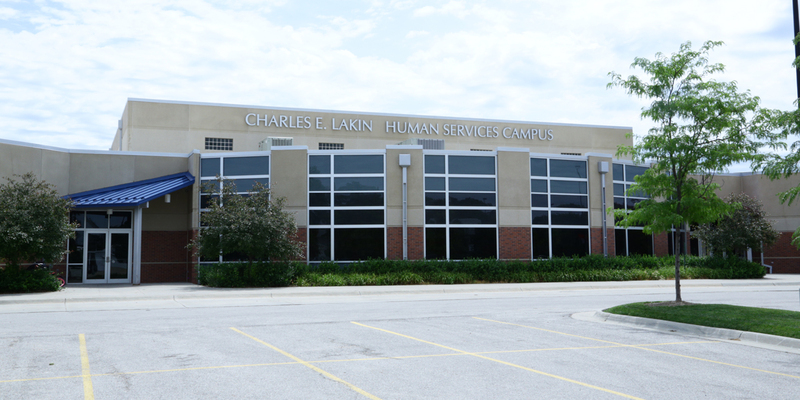 The Charles E. Lakin Human Service Campus houses a total of five agencies. 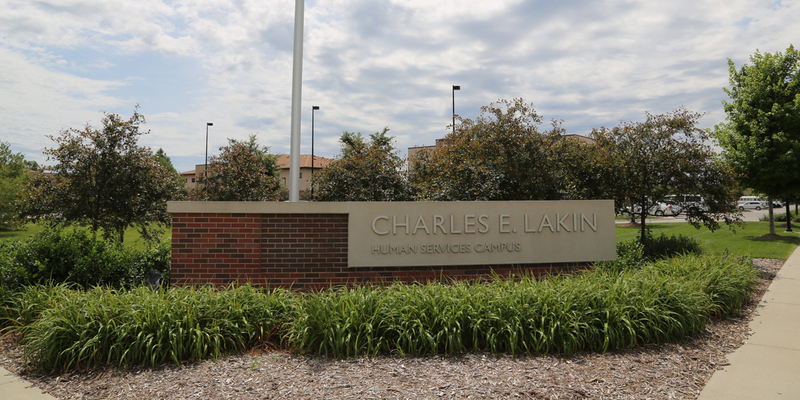 By working together, these agencies have been able to provide increased and improved comprehensive services to area residents in need, they have served more people and saved money on operations and maintenance – putting those valuable dollars back into human services programs. 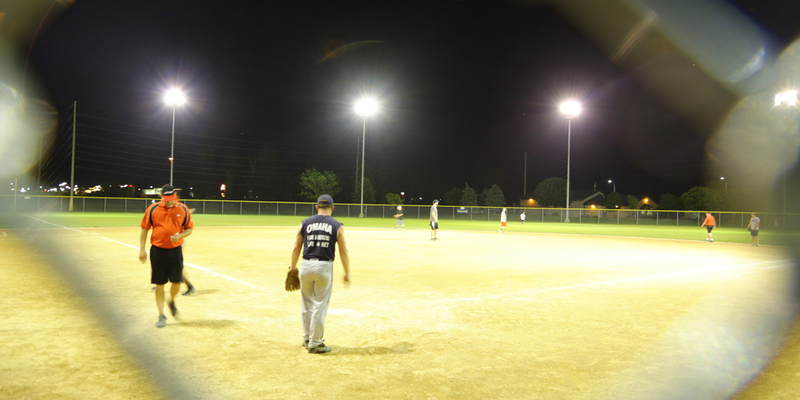 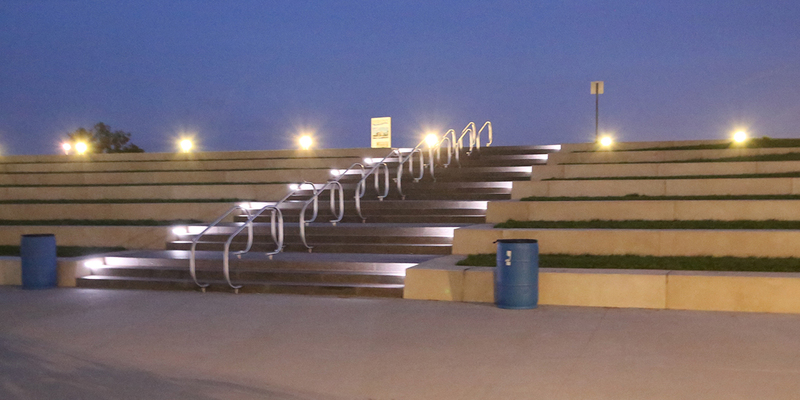 ABC Electric contributed to this effort through the furnishing and installation of the site and parking lot lighting. 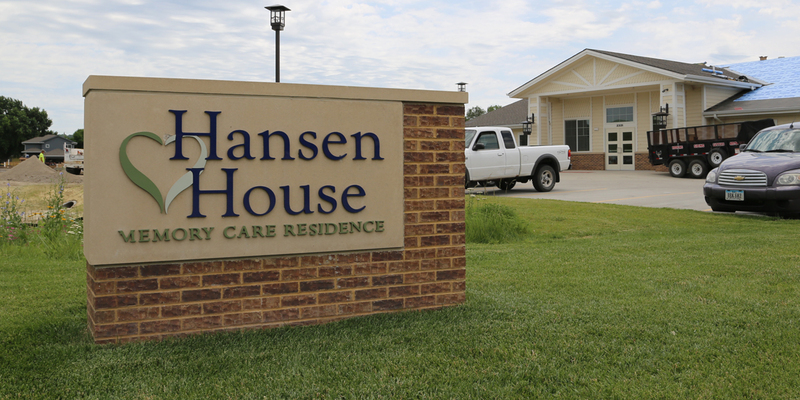 Hansen House is a leading memory care provider in Council Bluffs, IA. 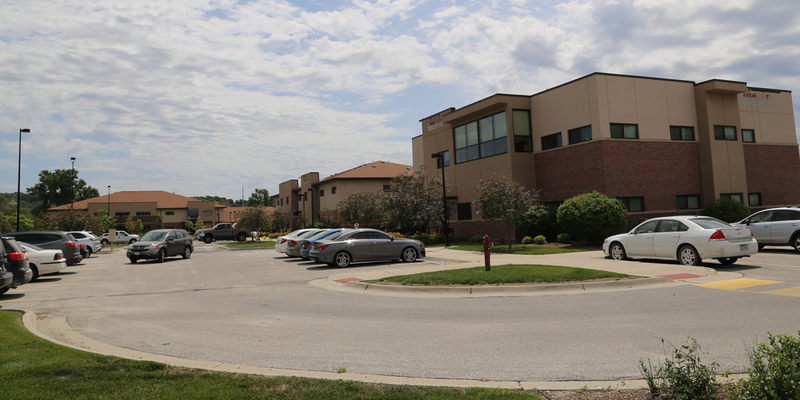 With construction of their new site beginning in early 2015, ABC Electric was brought on board to install the complete electrical system for the new memory care facility. 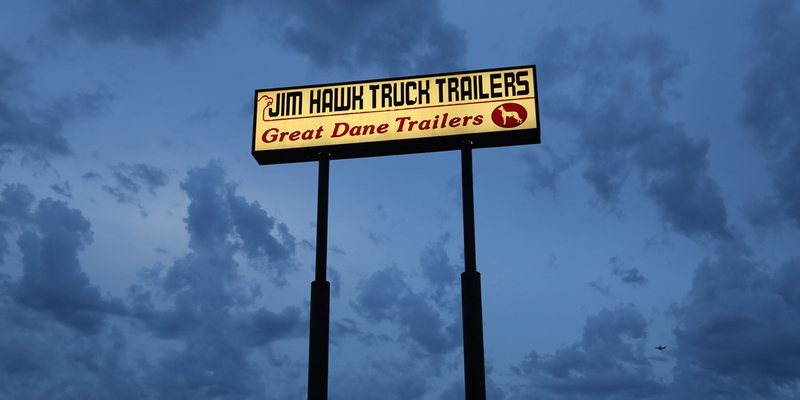 For over the past 38 years, Jim Hawk Truck Trailers has become the largest and most respected dealer of semi-truck trailers throughout the Midwest. 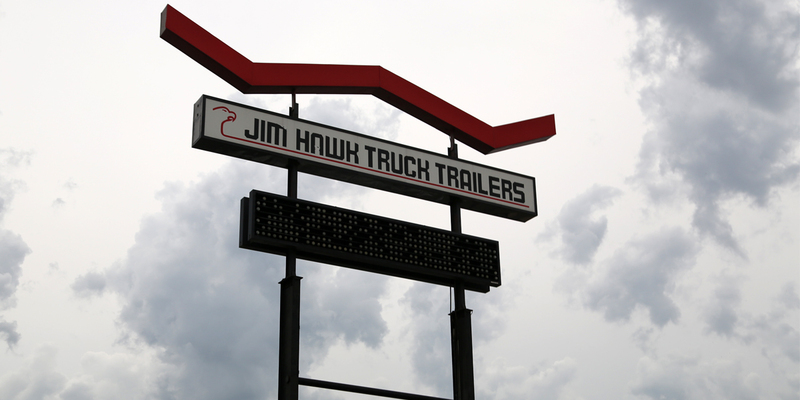 In 2007, Jim Hawk Truck Trailers moved their Council Bluffs location to a new corporate facility and expanded their offerings and services to customers with a full line of trailers, parts, service, and rentals. 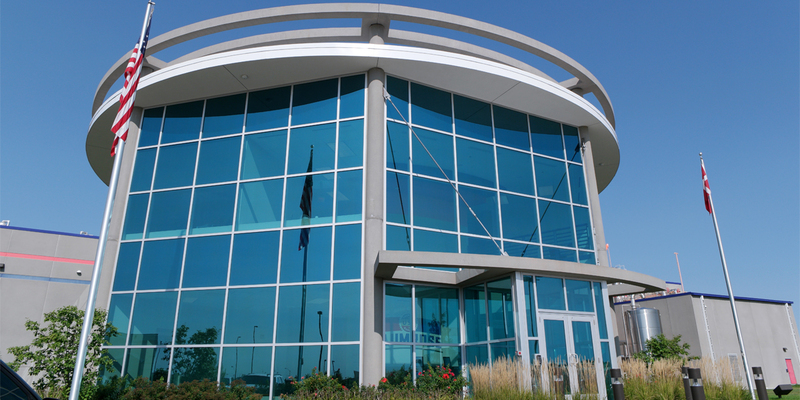 ABC Electric was responsible for the wiring of the new company headquarters and service center. 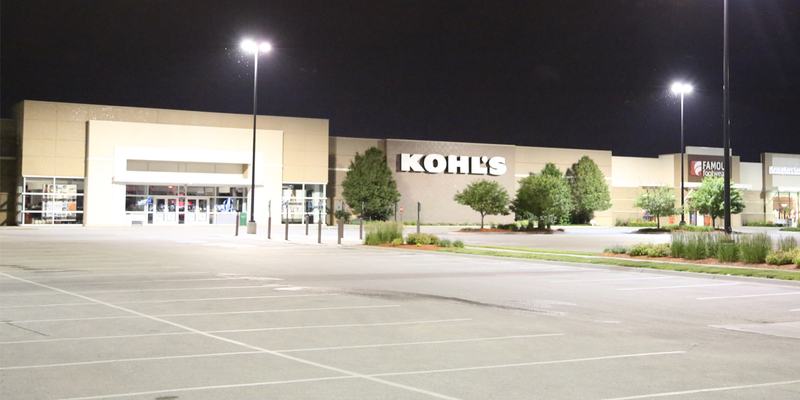 When Council Bluffs’ new shopping center, Metro Crossing, was announced in 2007, Kohl’s was the first retailer to sign on. 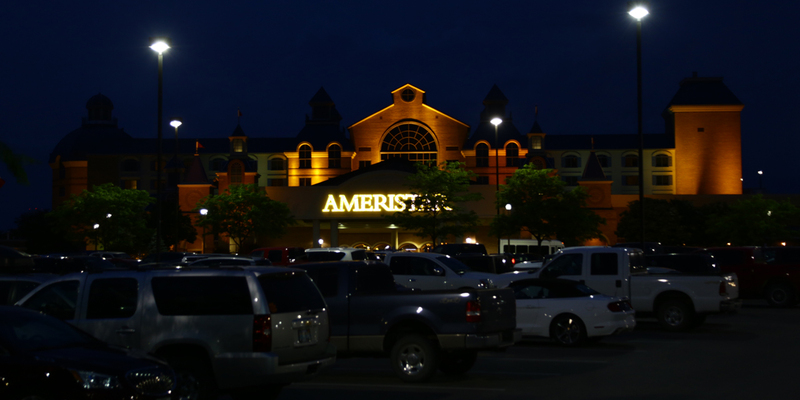 ABC Electric was responsible for installing new electrical for the 67,500 square foot department store. 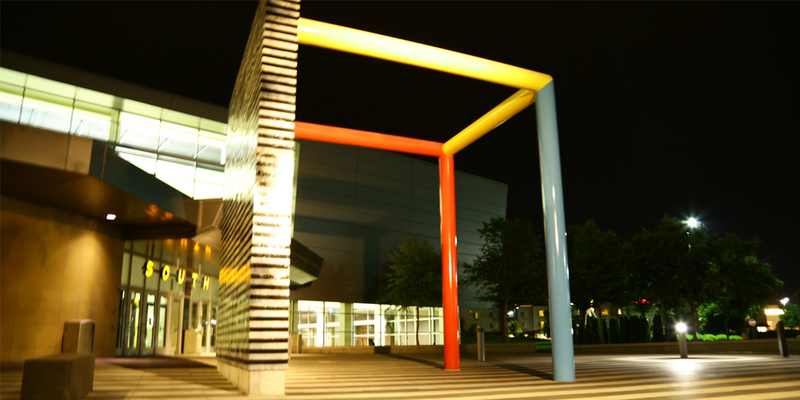 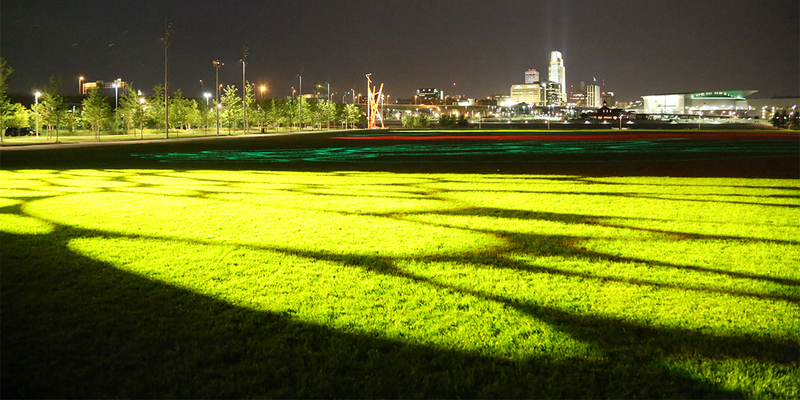 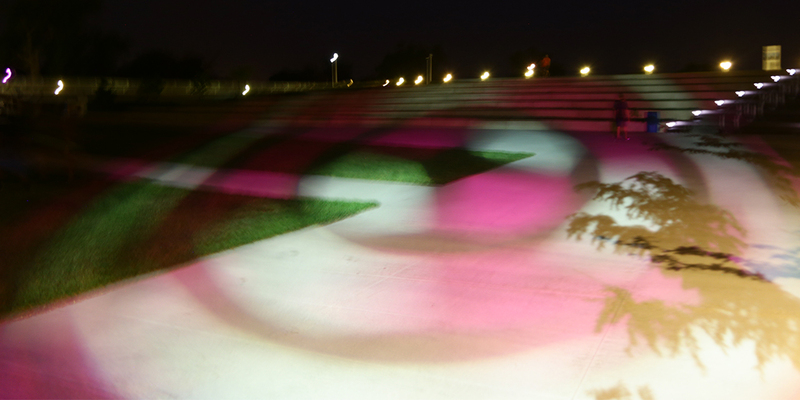 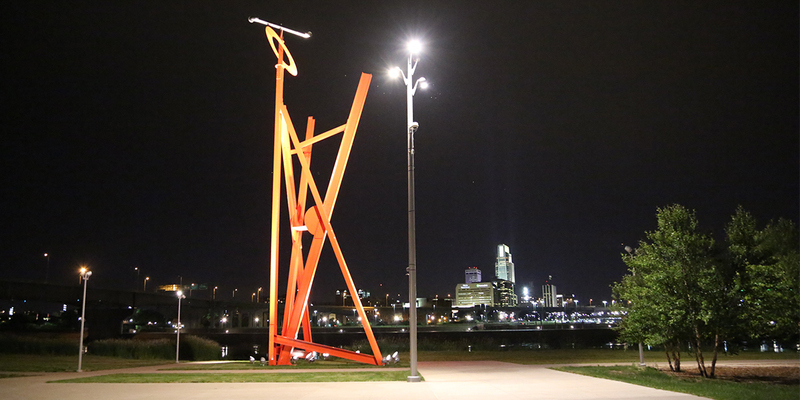 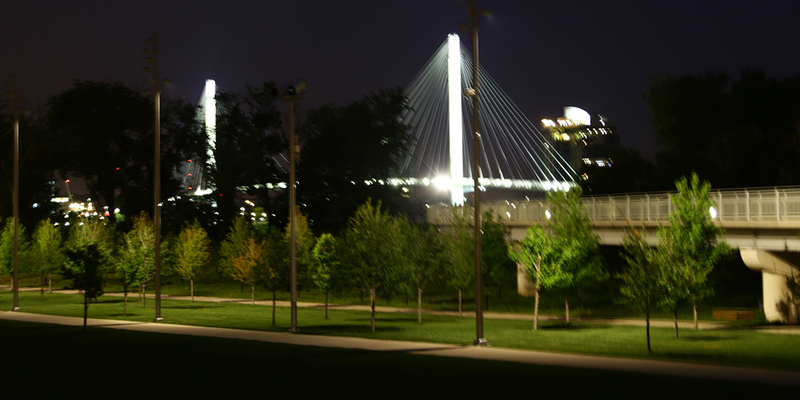 Jun Kaneko designed an art space and garden for the Mid-America arena and convention center in Council Bluffs Iowa. 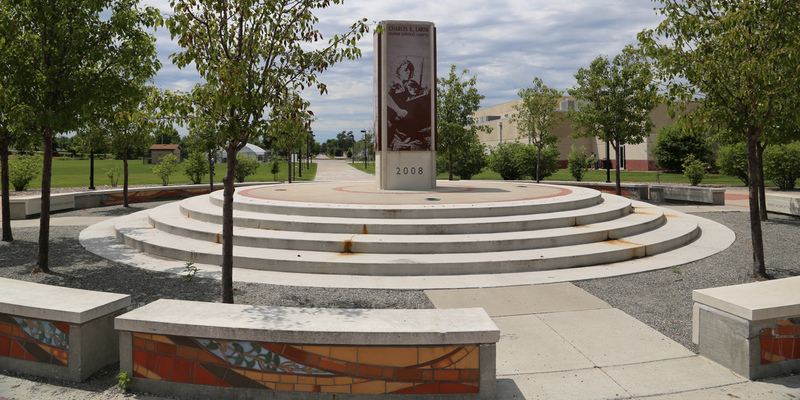 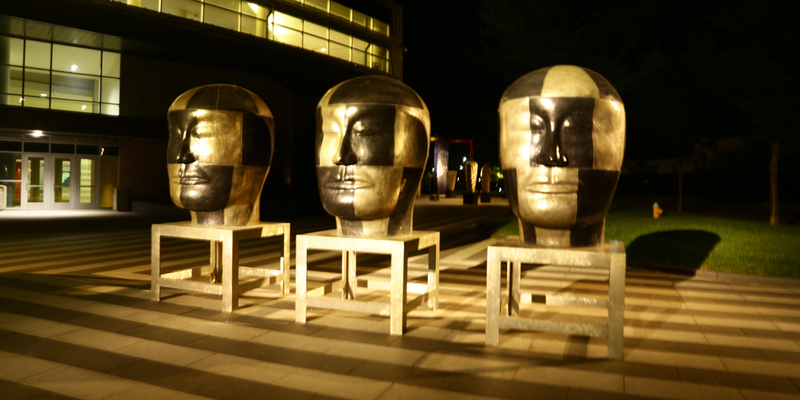 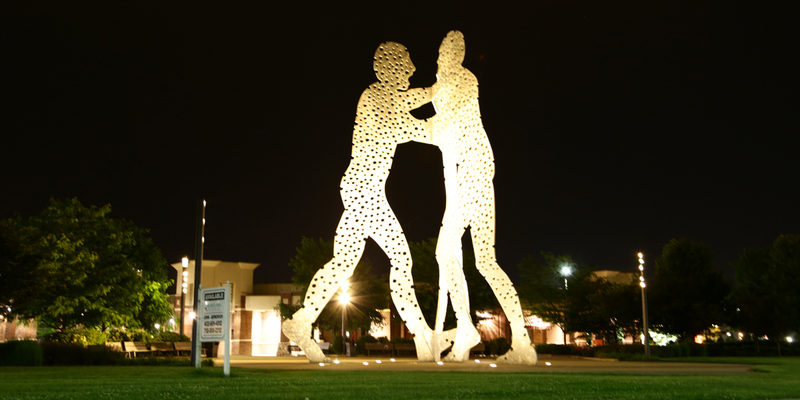 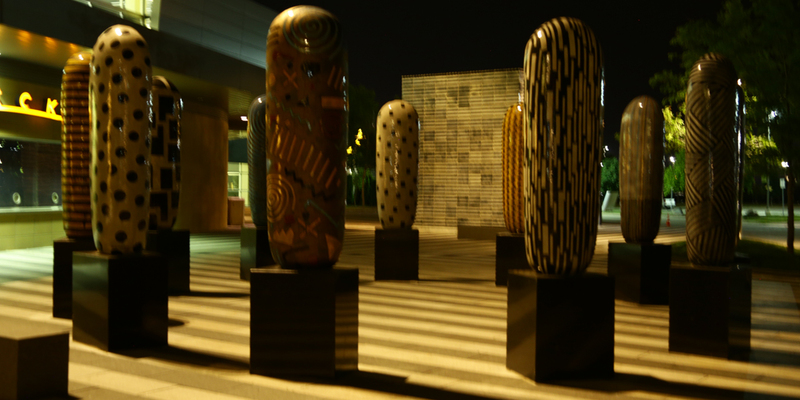 The 20,000 square foot black and white granite-paved plaza contains 16 vertical ceramic “dango” sculptures, two art tile walls, and three heroic-sized bronze “heads.” The space is a significant contributor to the art enrichment of this major public facility and to the citywide public art program that is being implemented by the Iowa West Foundation. 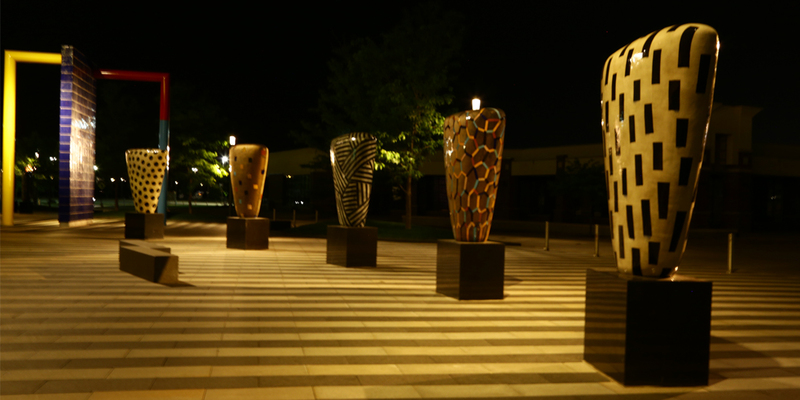 ABC Electric is responsible for the electrical installation and lighting which showcases the various sculptures. 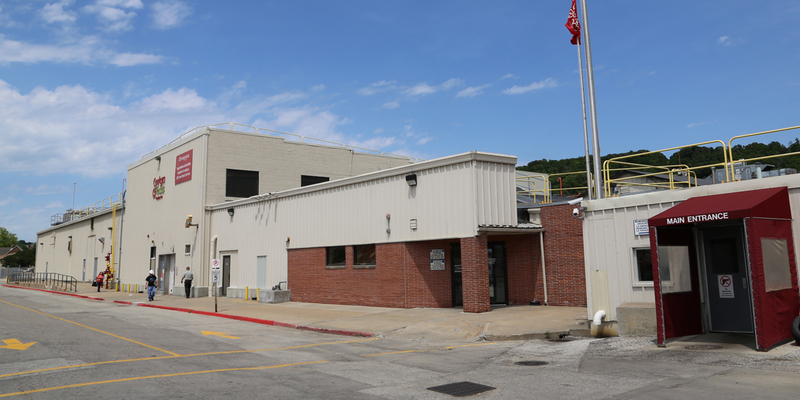 Plumrose USA is a manufacturer with over 80 years of experience in providing delicious, high quality meat products throughout the United States. 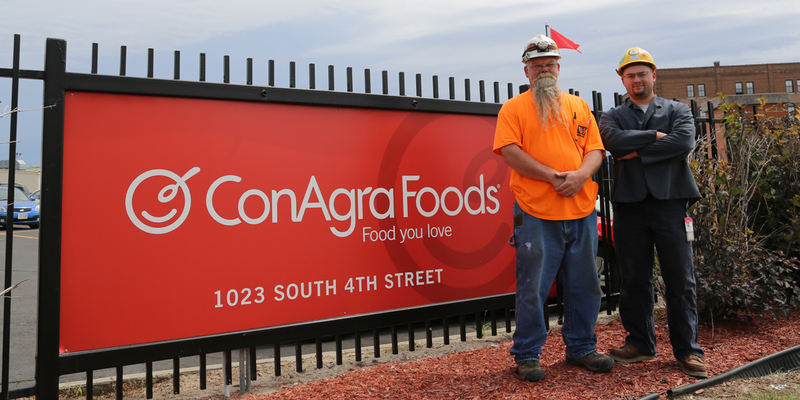 ABC Electric participated in a complete electrical systems install for a 130,000 square foot Deli Meats & Bacon Processing Plant located in Council Bluffs, IA. 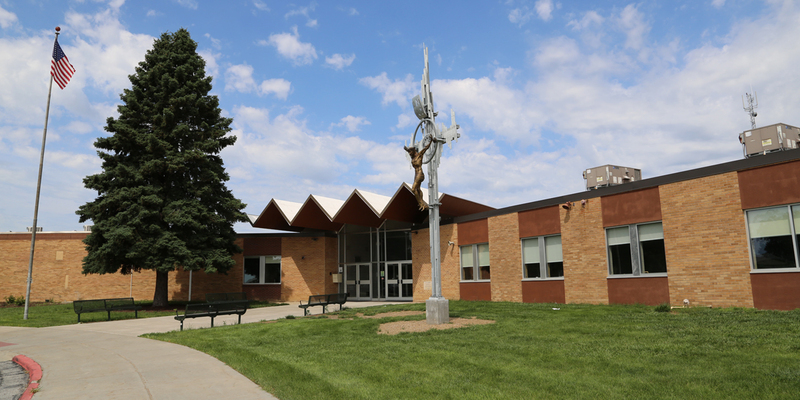 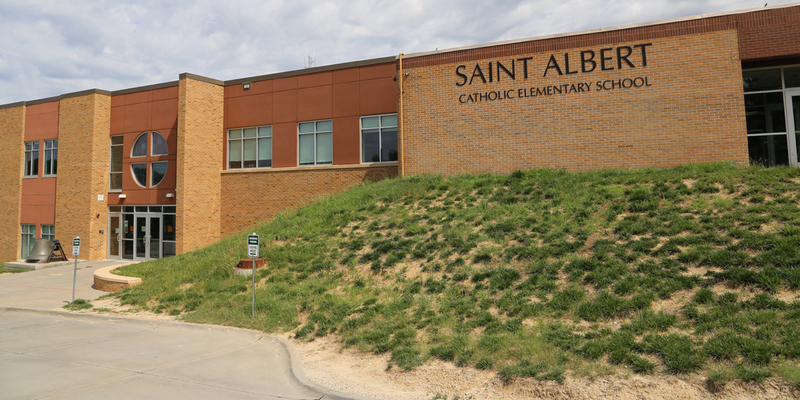 Saint Albert’s Catholic Schools, located in Council Bluffs, has experienced tremendous growth over the past few decades. 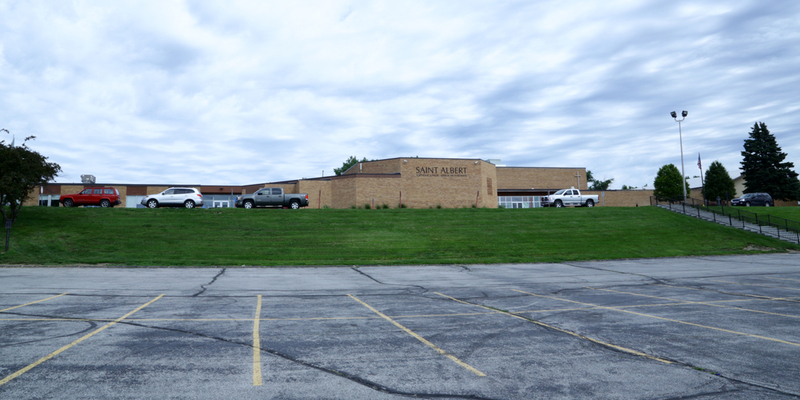 With that growth, they have been able to expand their campus. 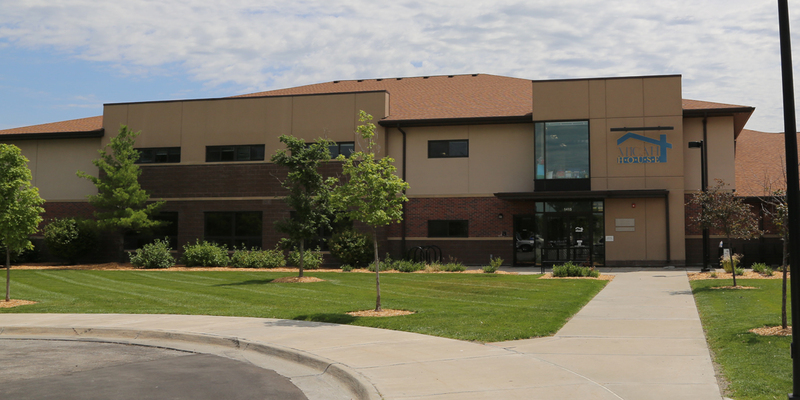 In 2009, the school opened a new elementary addition and the state-of-the-art Sheryl K. Johnson Child Care Center on its Gleason Campus. 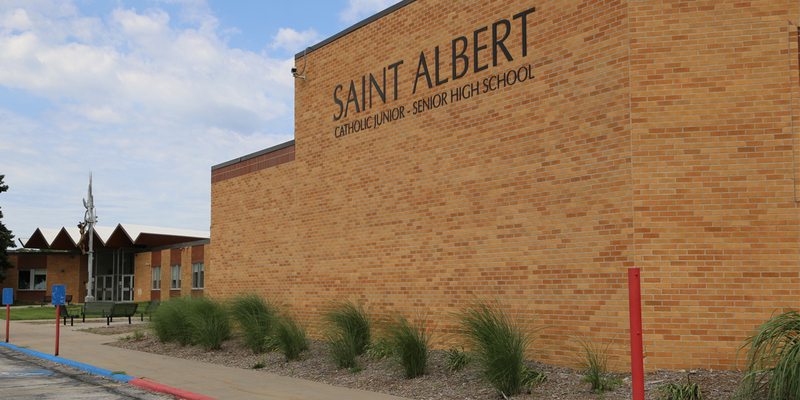 ABC Electric was there to install the entirety of the new electrical system for the facility. 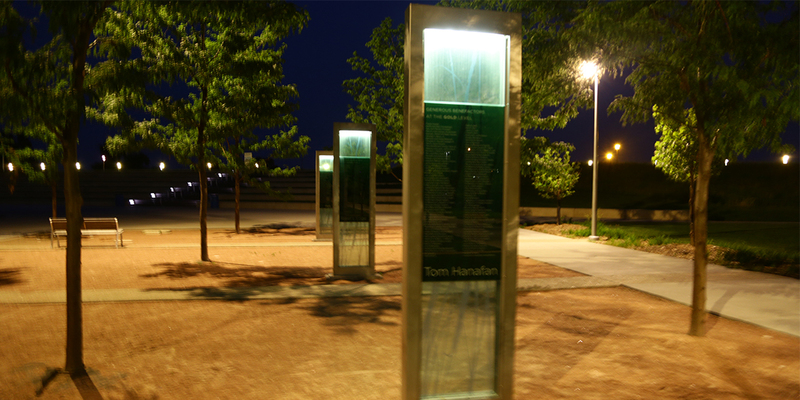 Dedicated to the principle of maintaining Council Bluffs riverfront as a “green” place, Tom Hanafan River’s Edge Park protects and sustains the river’s riparian woodland and wetlands, carving from these natural areas a simple but grand public open space which accommodates both community use and opportunities for residents and visitors to come together and celebrate on the banks of the Missouri River. 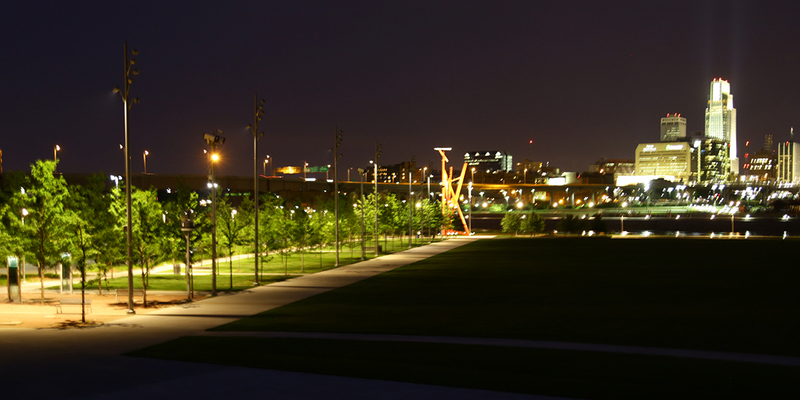 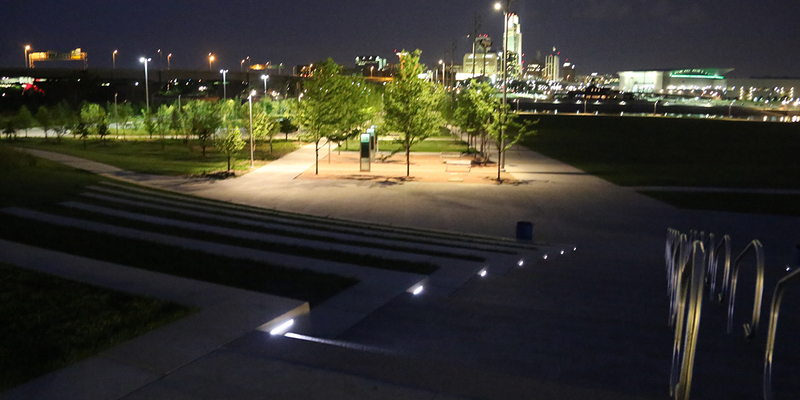 ABC Electric provided the complete electrical system installation for the park’s lawn art lighting and to power for concerts and events. 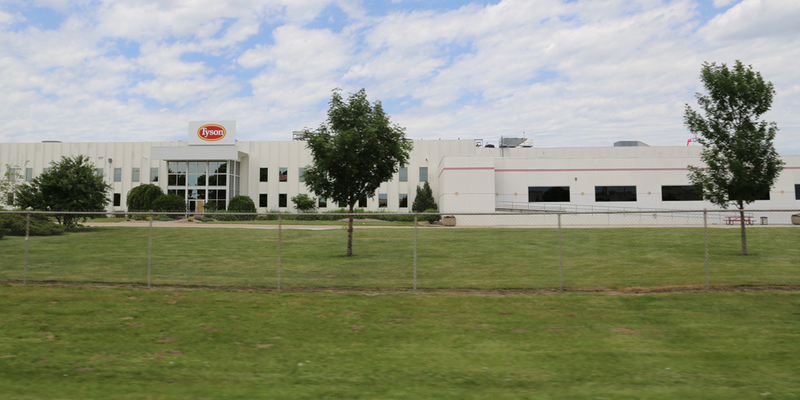 Tyson Foods, Inc. is a leading producer of chicken, beef and pork. 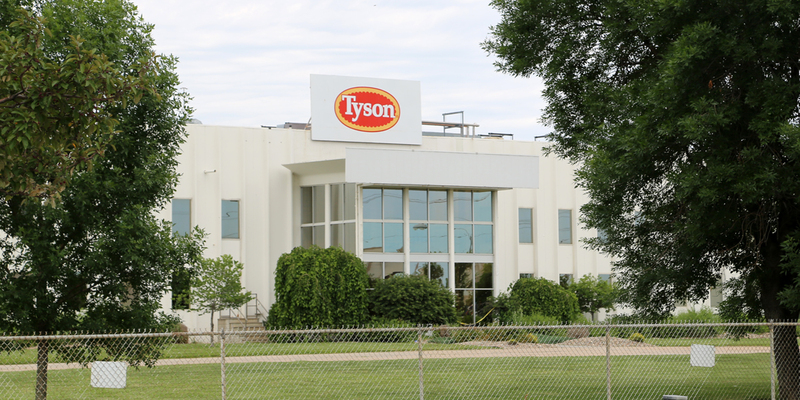 Tyson owns and operates a prepared food facility in Council Bluffs that produces beef and pork products. 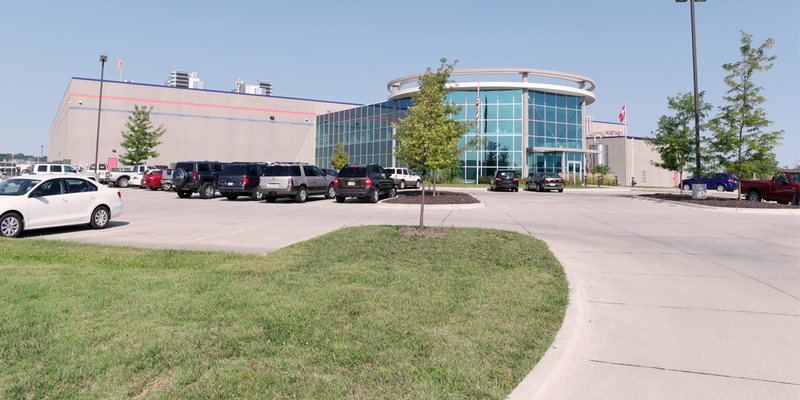 ABC Electric performed a complete electrical service and installation during a recent expansion of this processing plant. 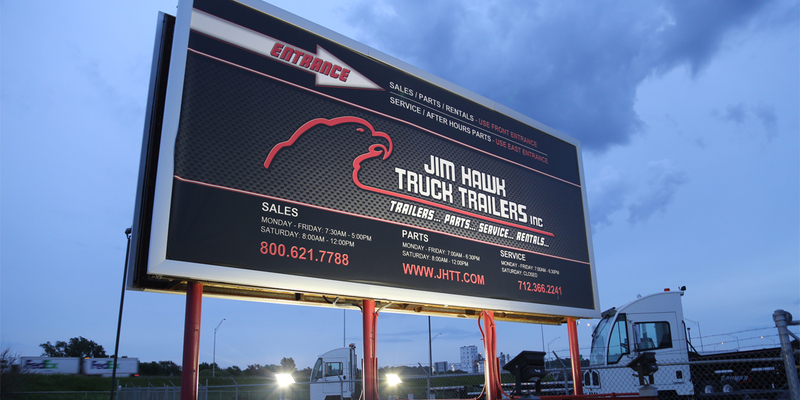 for a review of your commercial electric or project needs.